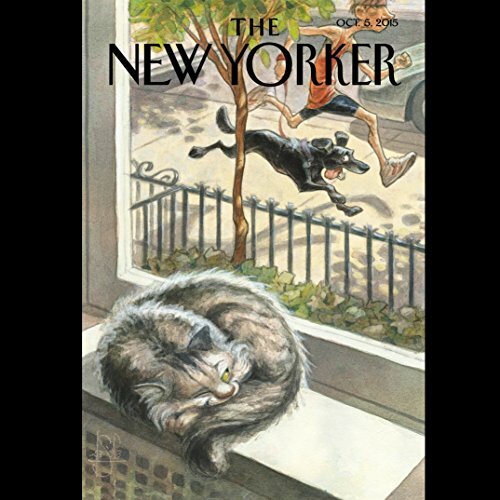 Showing results by author "The New Yorker"
The New Yorker's blend of reporting, commentary, criticism, fiction, and cartoons has garnered 36 National Magazine Awards since its debut in 1925 - more than any other publication. 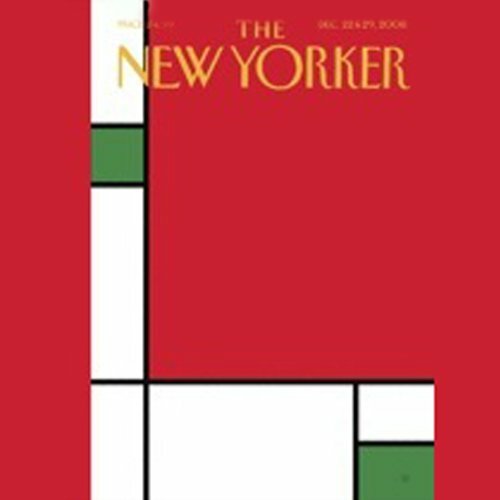 Edited by Pulitzer Prize winner David Remnick, the magazine has had only five editors in its 80-year history. 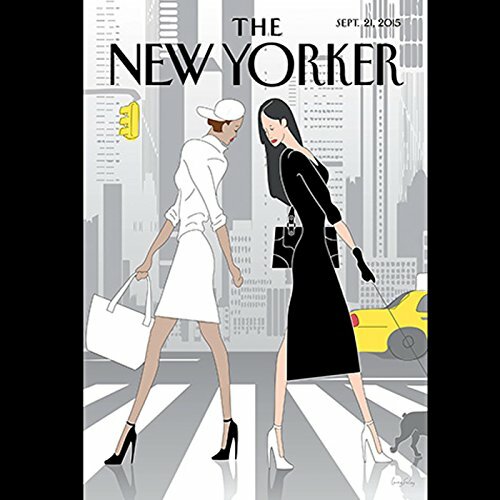 Each week, Audible and the editorial staff of The New Yorker work together to select a variety of the issue's best articles from The Talk of the Town, Fiction, The Critics, and more. Each article is read in its entirety. 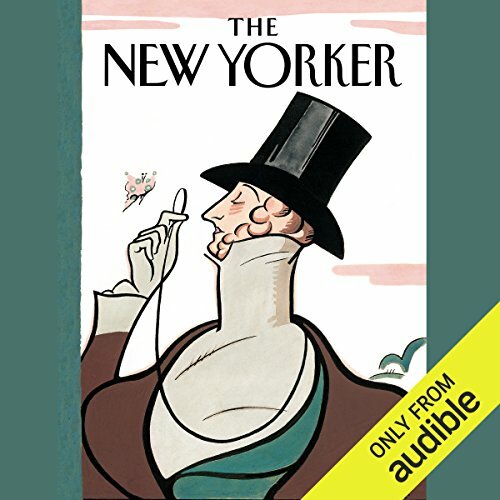 The New Yorker is available in audio exclusively at audible.com. 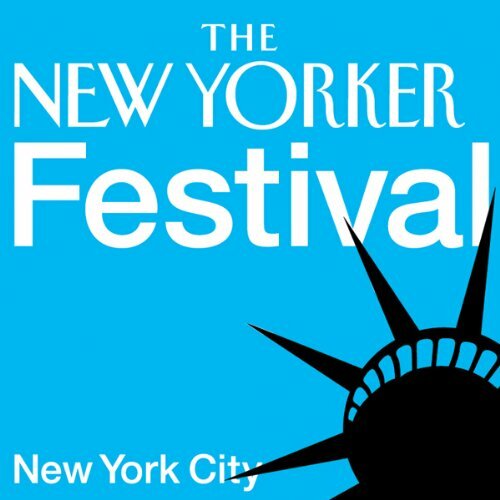 Recorded live at the 2007 New Yorker Festival in New York City. Junot Diaz was born in the Dominican Republic and grew up in New Jersey. He is the author of the short-story collection Drown and the novel The Brief Wondrous Life of Oscar Wao, which released in September; part of both books first appeared in The New Yorker. He is the recipient of an American Academy of Arts and Letters Rome Fellowship in Literature. Why don't more authors read us their books? "A Different Kind of Texan", by Lawrence Wright; "Happy Birthday, Greenbacks", by Nick Paumgarten; "Partners", by Jeffrey Toobin; “Roads to Freedom”, by Wendell Stevenson; and "Devotions", by Anthony Lane. 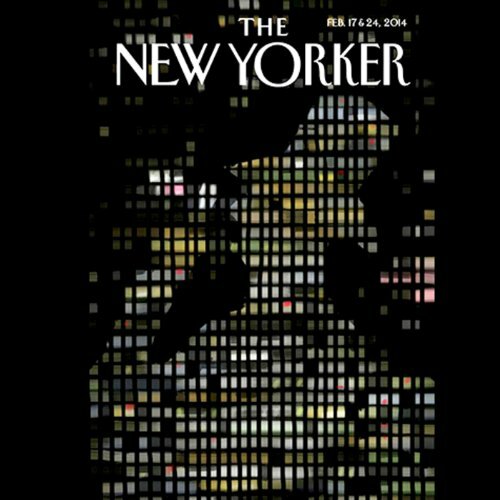 Andy Borowitz has been a contributor to The New Yorker since 1998. His books include Who Moved My Soap? : The CEO's Guide to Surviving in Prison, The Republican Playbook, and The Borowitz Report: The Big Book of Shockers, a collection of articles from his online column. George Saunders is the author of the story collections CivilWarLand in Bad Decline, Pastoralia, and In Persuasion Nation; an illustrated novella, The Brief and Frightening Reign of Phil; and a children's book, The Very Persistent Gappers of Frip. The Braindead Megaphone, a collection of his essays, many of which first appeared in The New Yorker, was released in September 2007. 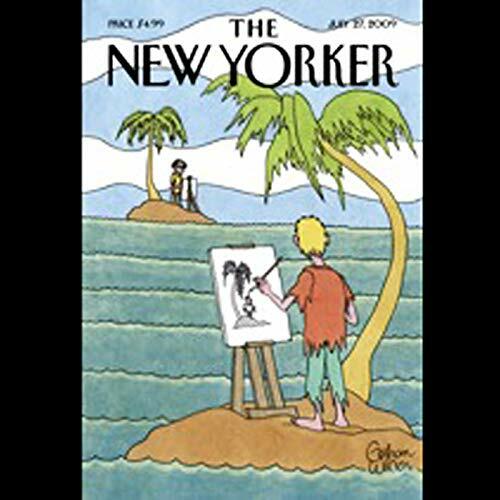 In this issue: "The Course of Happiness", by Louise Erdrich; "The Republic of Bad Taste", by Jonathan Franzen; "Love Is Blind and Deaf", by Jonathan Safran Foer; and "Battle Lines", by Robyn Creswell and Bernard Haykel. Jhumpa Lahiri was born in England to Bengali parents and emigrated to the United States as a child. She won a Pulitzer Prize for her debut story collection, Interpreter of Maladies, which included three stories that first appeared in The New Yorker. Her first novel, The Namesake, was published in 2003; a film adaptation by the director Mira Nair was released in 2007. "Brown Baggers", by Lauren Collins; "Retrial", by Lizzie Widdicomb; "I [heart] Novels", by Dana Goodyear; "Another Manhattan", by Donald Antrim; "Intimate Persuasion", by Nancy Franklin; and "Greetings, Friends!" "Answers to Questions", by Jeffrey Toobin; "At the Train Bridge", by Calvin Trillin; "Cocksure", by Malcolm Gladwell; "Spy Wars", by Nicholas Lemann; "Britney's Conversion Diary", by Andy Borowitz; "Poster Girls", by Michael Schulman; "Walking on the Moon", by Joan Acocella; and "Gray Skies", by Anthony Lane. "Appointments", by Hendrik Hertzberg; "Notorious", by Ben McGrath; "News You Can Lose", by James Surowiecki; "Some Woman", by Alice Munro; "Dead Man Laughing", by Zadie Smith, and "A Better Life", by David Denby. 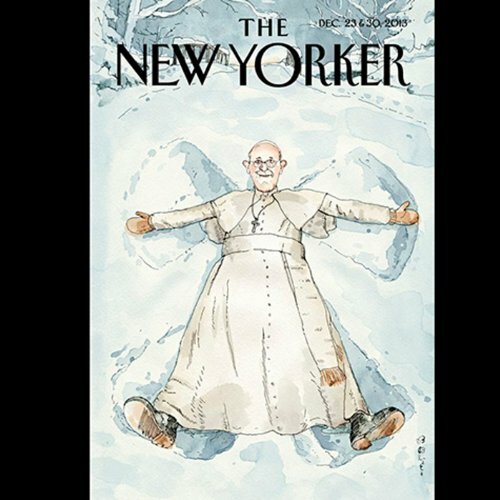 The 11/17/17 issue of the New Yorker. In this issue: "The Heart of the Deal", by Amy Davidson; "A Daughter’s Death", by Jennifer Gonnerman; "The Man Who Wouldn’t Sit Down", by William Finnegan; and "Out of Sight", by Rania Abouzeid. 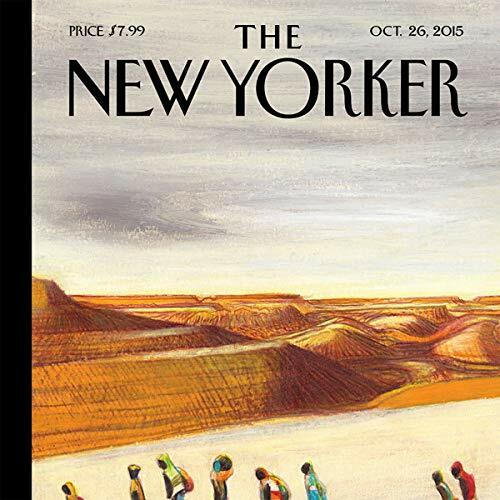 In this issue: "Unopen Doors", by Amy Davidson; "The Imam's Curse", by Evan Osnos; "The Sphinx Next Door", by John Lahr; "Blood and Soil", by Adam Gopnik; and "Be Mine", by Emily Nussbaum. In this issue: "Stranger Than Fiction” by David Remnick; "Supper Club" by Emma Allen; "Ten Borders" by Nicholas Schmidle; "What Would Jeb Do?" by Ryan Lizza; and "Making the Case" by Anthony Lane. Jerome Groopman: What Is Missing in Medicine? Jerome Groopman holds the Dina and Raphael Recanati Chair of Medicine at Harvard Medical School and is the chief of experimental medicine at the Beth Israel Deaconess Medical Center, in Boston. He has been a staff writer at The New Yorker since 1998 and is the author of several books, including The Anatomy of Hope and Second Opinions. "Twilight of the Brands", by James Surowiecki; "Lithuania or Bust", by Reeves Wiedeman; "Holder V. Roberts", by Jeffrey Toobin; "Ottomania", by Elif Batuman; "Sign Here", by Colin Jost; "A New Voice", by Sasha Frere Jones; "The Master", by Anthony Lane; and "Art and Soul", by David Denby. Jonathan Franzen has contributed fiction, essays, and reporting to The New Yorker since 1994. His novel The Corrections, parts of which first appeared in the magazine, won the 2001 National Book Award. He is also the author of the novels The Twenty-Seventh City and Strong Motion; the essay collection How to Be Alone; and The Discomfort Zone: A Personal History, which came out in 2006. "Deadbeat Governments", by James Surowiecki; "Who am I to Judge? ", by James Carroll; "Shopgirls", by Katherine Zoepf; "Utter Rot", by Emily Nussbaum; and "Only Make Believe", by Anthony Lane. Is there an inspiration gap in Hillary Clinton's campaign for president? How does her view of the presidency differ from Barack Obama's? 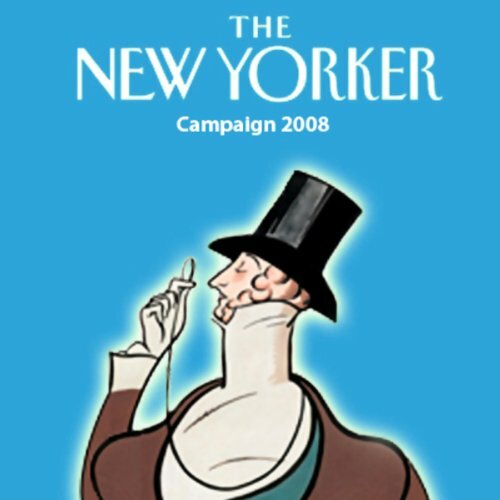 Hear more in this special Campaign 2008 report from the pages of The New Yorker. This article originally appeared in the magazine's January 28th, 2008, issue.